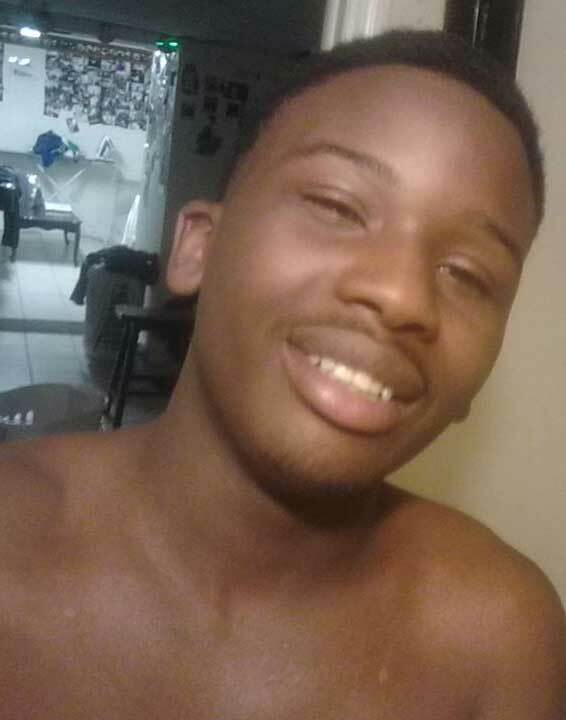 Kentrell Provens, 16, is shot once in the chest while walking on Germantown Road, perhaps with another person. He dies at the hospital. Police don't believe he was a gang member but said he may have associated with people in gangs.